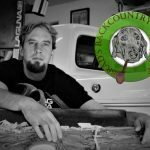 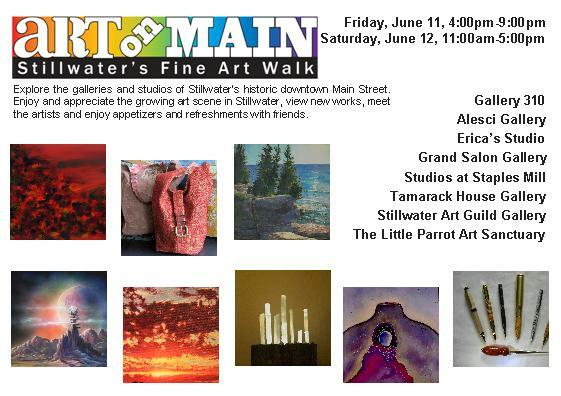 Art on Main–Stillwater’s Fine Art Walk is this coming weekend! 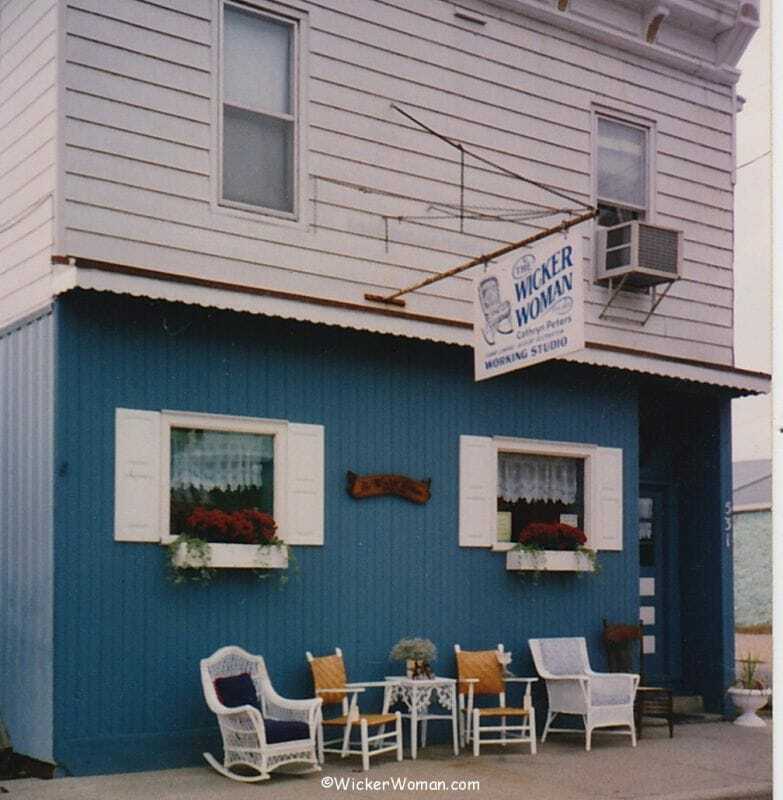 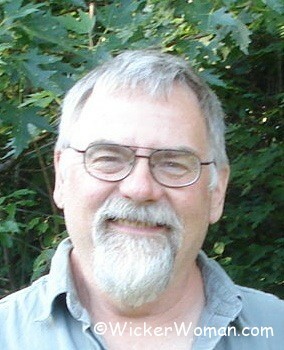 On Friday and Saturday July 11, 12, 2010 the art galleries in Stillwater, Minnesota will hold their open house receptions all over town. 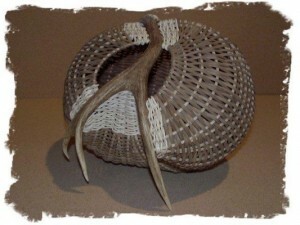 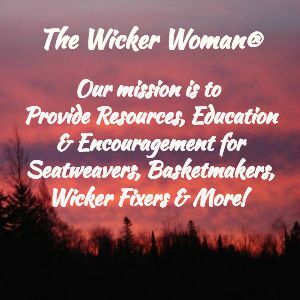 My antler baskets are represented at the Tamarack House Gallery, please go in and take a look!